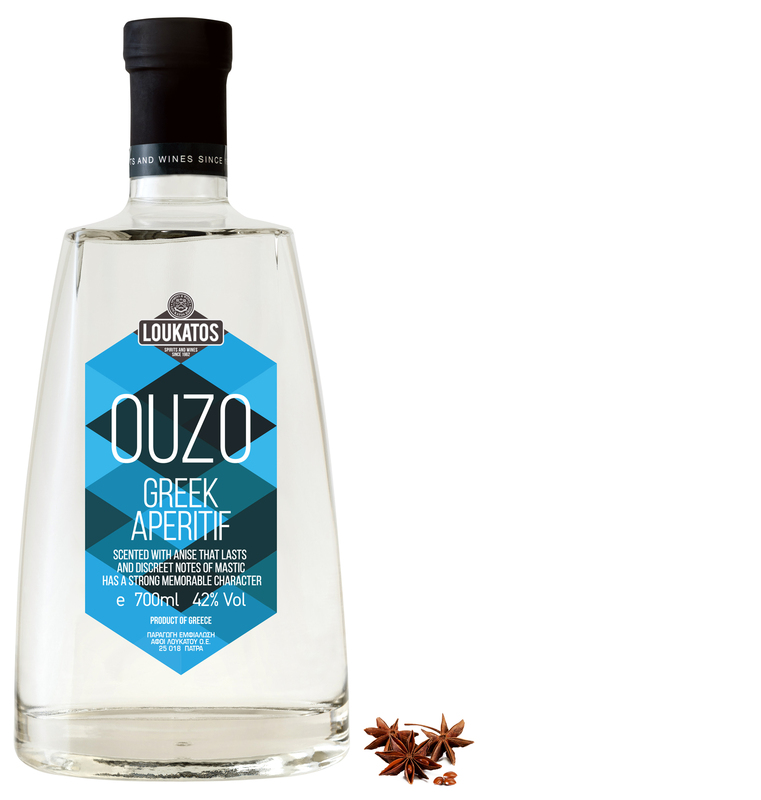 Ouzo Loukatos Special Edition, in an elegant bottle, scented with anise that lasts and discreet notes of mastic, has a strong and memorable character. It accompanies delicious appetizers and blends smoothly with sea flavours. Enjoy straight or with cold water/ice.